There isn’t a single factor that makes Singapore arguably the best place in the world to do business. Every element of the commercial environment in Singapore are in favour of a businessperson; a fact not so hard to figure out, so, the number of businesses has been increasing considerably in the city-state in the recent times. Still, it is never over; no matter how many business offices open in Singapore, the place never seems to be crowded, and it is still welcoming people from all over their world to start a company in Singapore. And if you are curious, here are all the reasons you should start a company in Singapore. What we mean by strategic location is that Singapore has connected itself to all over the world. A major financial hub in Asia, Singapore has linked to about 600 seaports in the world. Also with its ever-expanding air network (connected to more than 330 cities over the world), let us say that Singapore is connected to everywhere in the world from where you would want to import or export. Another thing to note is the internet connectivity in the city-state. With more than 90% Singaporeans connected to the internet and people of all backgrounds living in the place, you can easily guess that there’s enough network in the area to flourish your business locally. Taxes in Singapore have been devised entirely with the sole purpose of making business convenient. Starting a company in Singapore, you will be benefiting from the tax system, which for most of the first timers, is wow. You don’t have to pay capital gains or dividend taxes. You pay at most 9% for the first S$300,000 annual income you make and just 17% flat for the profit you make after that. In addition to that, there are numerous tax provisions made to facilitate international trade. Singapore is a part of about 21 free trade agreements (FTAs), and the government has signed over 76 double tax agreements (DTAs). 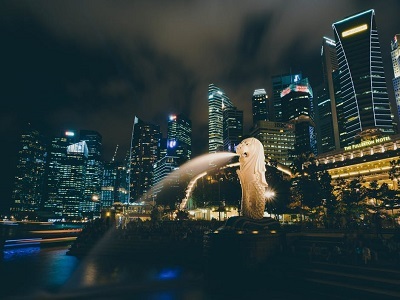 There still are various other incentives available in the city-state, and if you do happen to open a company in Singapore, contact us, we will look after all your tax paperwork. The ease of doing business in Singapore is another reason you should start a company in Singapore. Let us start with this; you don’t necessarily have to move to Singapore to run your business. And even if you do, then you will find an environment which is just what you would ask for. You will get enough support from the beginning with many incentives from the government and various banks for startups or other corporate houses. Singapore has one of the most protective business law, and the government brings in timely programs to promote the business. Singapore is developed, and the innovation continues. You will find an environment where there are more than enough foundations which you would require to move on to Singapore and run a business here smoothly. Of course, we are not only keeping the business in check, but also you daily livelihood, and you will find it comfortable to live in Singapore. You will never be late to work with great taxi services, and you will never feel the shortage of anything; the internet will always be stable. Also, with people of various backgrounds residing in the city-state, you will develop a strong companionship. You will need to hire trustworthy and skilled employees to make your business a success. And that is what you will find abundant in Singapore. People in Singapore work hard, no matter what profession they are in, and the best part of all, they know how business works. 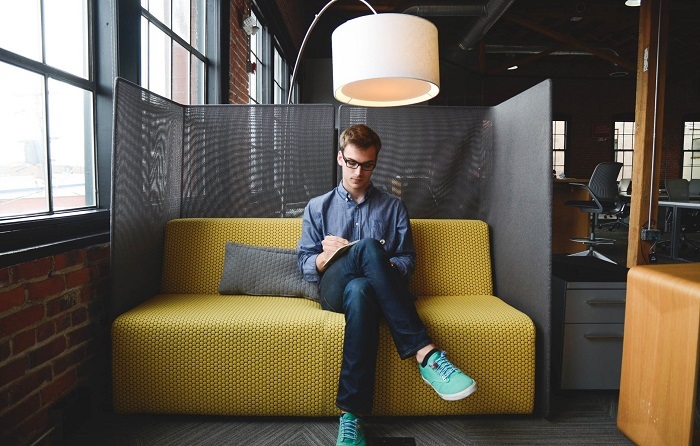 Having employees in your company know the essence of business will really be helpful to promote productivity, with everyone knowing what they are doing. These were the reasons for supporting an efficient business in Singapore. If you are interested to start a company in Singapore, you will need some help from inside Singapore to be able to incorporate a company in Singapore. Contact us for that, and we also have a wide range of other services which will help make your business in Singapore more productive.